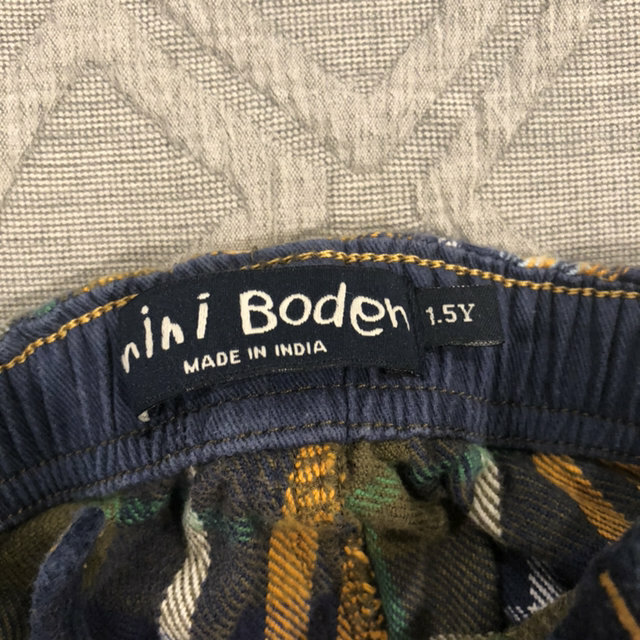 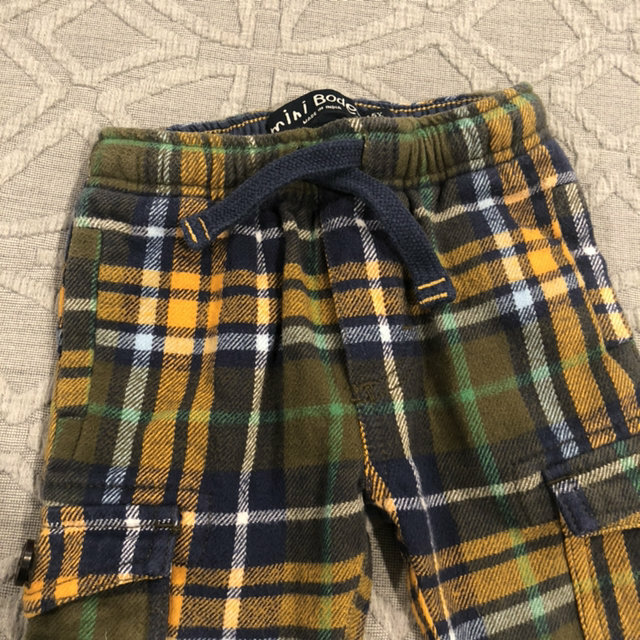 These pants are in excellent condition, worn only one time. 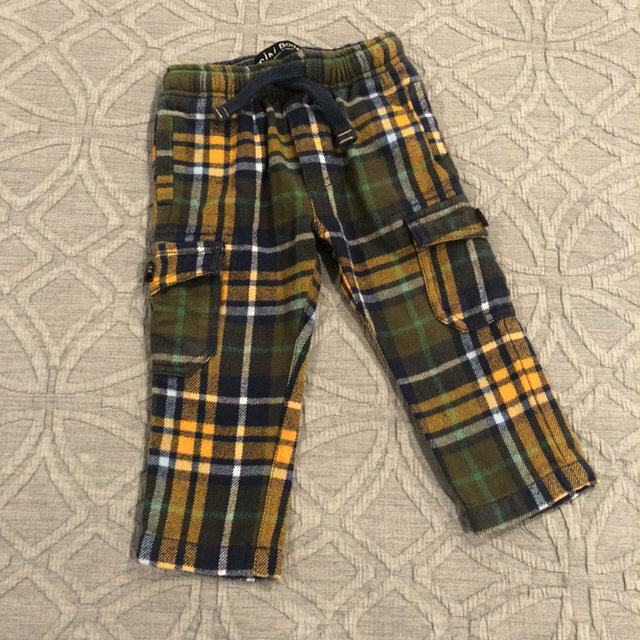 They feature a blue green and yellow plaid pattern with cargo pockets on the side that button. 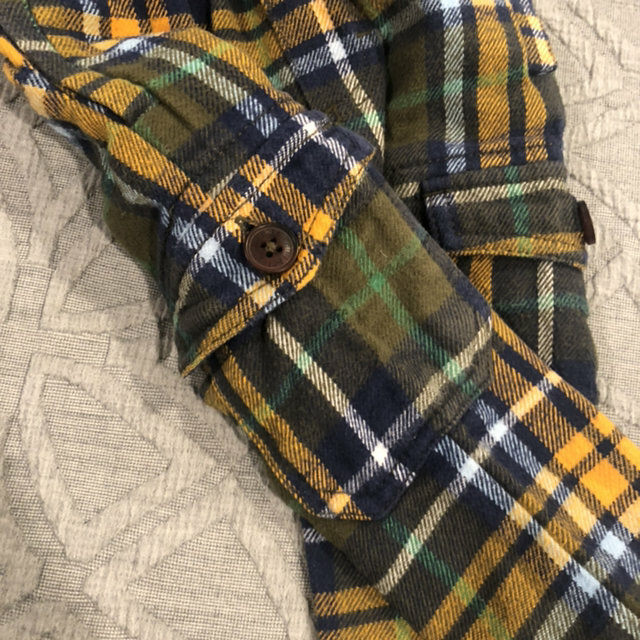 The waste is elastic. 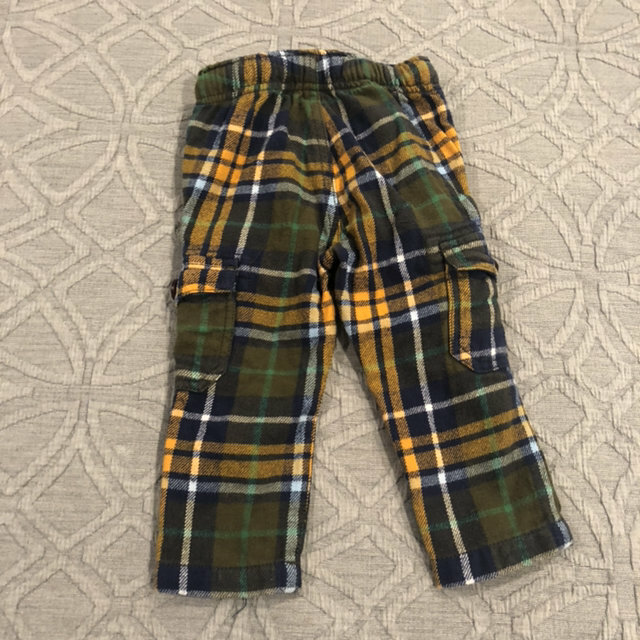 These match perfectly with the custom made gnome shirt also listed in my shop #gnomeplaidoutfit Size is 1.5years.